Today has a bunch of significance for me. It’s the day I moved from Brooklyn to Fredericksburg nine years ago, it’s when the the first battle of Fredericksburg in 1862 resulted in one of the single worst defeats of the Union army (damn rebels! ), and it also marks the birth of bavatuesdays back in 2005. It’s been a long run, with just under 2600 post (2591 to be exact) and more that 12,000 comments. It’s the most comprehensive archive of my thinking—for better or worse—that I can point to, and it’s become the site of one of the most compelling practices of my life: blogging. I’ll be moving the blogging part of this site off WordPress over the break, and I hope to shut down more generally to archive some stuff and get out and see the world a bit. 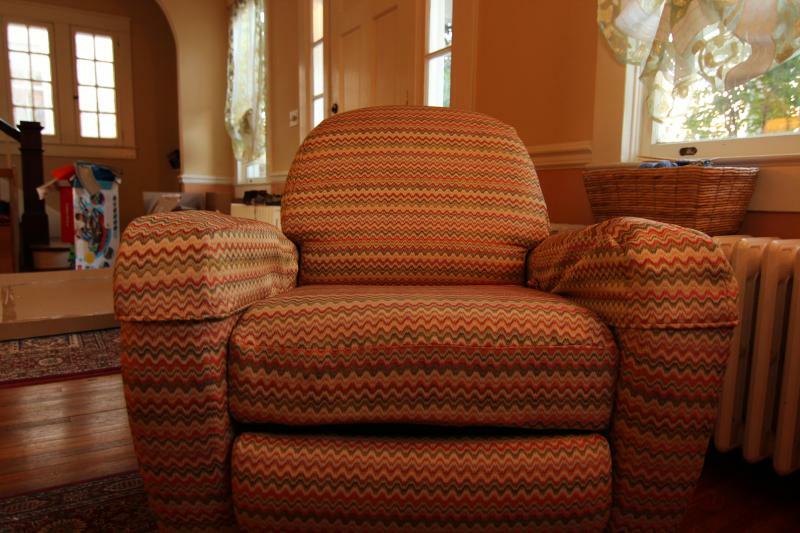 But as much as I try, it’s hard to quit the bava 🙂 Another significant event that happened today is that the old, beat up recliner that I’ve written more than half of those 2600 posts has been reupholstered, and as fate would have it got delivered today. Coincidence? I think not, a sign that there’s at least another 2600 posts in that chair. I haven’t created any art for this anniversary, I am way too deep in my bathroom renovation for much of anything else until it’s done. But I can divide time by three and give you a blast from anniversaries past with this sweded scene from The Shining in honor of bavatuesday’s third anniversary. This entry was posted in bavatuesdays and tagged 9 years, anniversary, longlivethebava. Bookmark the permalink. Bava Recliner 2.0 is in MUCH better shape than a certain orange couch I recall. Also, you are incorrect when you say you didn’t create any art for your anniversary — the art piece you’ve made is the recliner reincarnated. 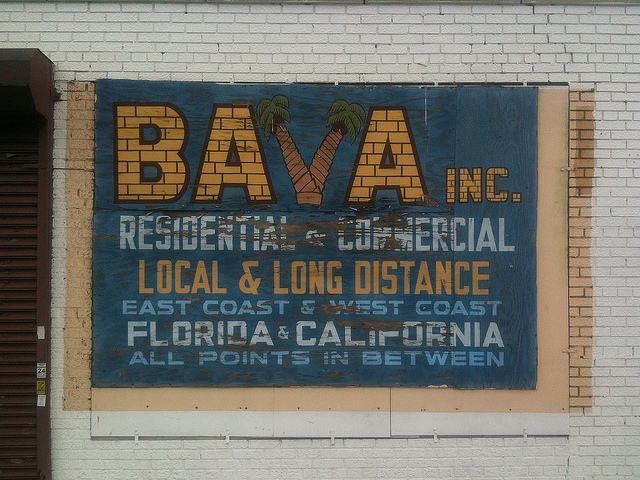 Long live The Bava! Happy birthday to your chair. It is nice that your chair is fixed because then the new padding protects you from bumpy springs when you write. Plus if they are rusty. Is the chair upstairs or downstairs? Plus the bathroom that you are fixing. It was a nice thing to meet you when #ds106zone was (BUT remember you are NOT @iamTalkyTina) and when I came to your house and stood on the Fireplace. I think that you will make more Bava Tuesday but do not just put them in a box. It is a good thing to make those posts more Known which I think you will. Plus, the Rebels beat the Empire, didn’t you see Episode 6? And Mr. Paul @phb256 said #noir106 in January which I think I would like but you didn’t say yes back yet, did you? But I will have my black and white ready, plus dark humoUr. Hello, bava-maestro, and happy anniversary! Please, keep inspiring, for another joyous hundred years, or so. Buon Natale! There ain;t nothing in bavatuesdays, so stay out. You here me, STAY OUT!!! Be careful, sir. You know what they say about all work and no play.